It’s that time of year! Time to throw on your favorite jersey, wave your pennant high in the air and do some serious tailgating. 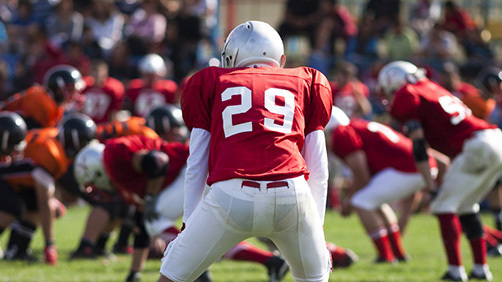 It’s the time of year we’ve all been waiting for – It’s football season! 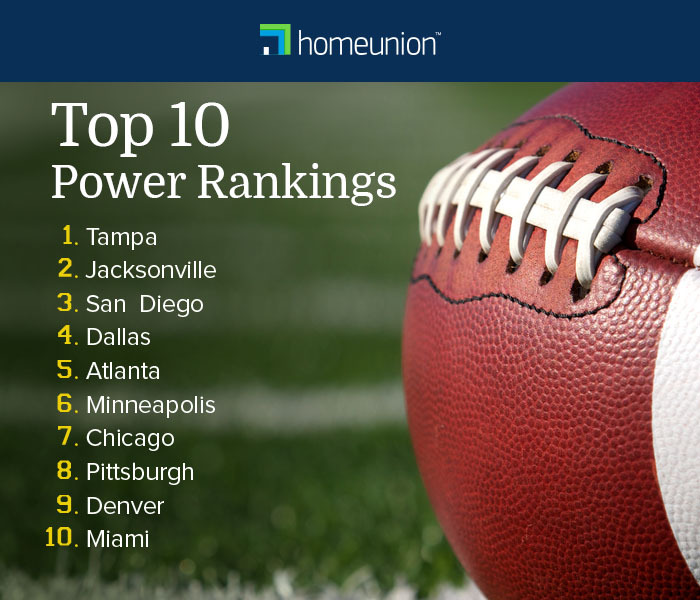 In honor of professional football’s return to big screens across the country, HomeUnion® has created its very own Power Rankings for single-family rental (SFR) investments. To help remote homebuyers find a winning investment off the field, we ranked 31 metros based on how well each SFR market is anticipated to perform through the end of 2016. Markets with strong demand from renters – employment, rent growth, turnover time – have the best offenses in this study. 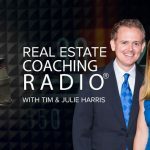 On the defensive side of the ball, metrics that work to retain renters (rent-to-income ratio, apartment construction, single-family permits) were deemed favorable. Supported by a league-leading offense with dominant wide receivers and running backs, Tampa claimed the top spot this year. Heading into the season, employment in the metro was the second highest, while the average turnover time was the fifth-best. Tampa’s fledgling defense might be a liability, but the metro should come out victorious in most games, aided by strong special teams. Like its state rival Tampa, Jacksonville also has one of the best offensive lineups, including one of the league’s top employment markets. You can count on this team’s talented wide receivers and running backs to rack up yardage – and score points. On the flip side, be weary of the metro’s heavy SFR permitting, though, and an average special teams unit. Although low cap rates give the metro one of the worst special teams units, San Diego is expected to be a contender due to strength on both sides of the football. The metro has the fifth-best offense and a top-10 defense in the league, propelling the market into third spot in the ranking. Well-balanced on both sides of the ball, Dallas remains one of the best squads in this year’s Power Rankings, supported in large part by an explosive offense. A heavy construction pipeline, however, could injure SFR investors if they choose assets unwisely. Talented special teams, cap rates, combined with a strong offense should bode well for this year’s Atlanta team. A middle-of-the pack defense has shown signs of improvement, giving this market good upside potential. The defense appears to be returning to Purple People Eaters’ form, and is the third-best unit in this year’s ranking. 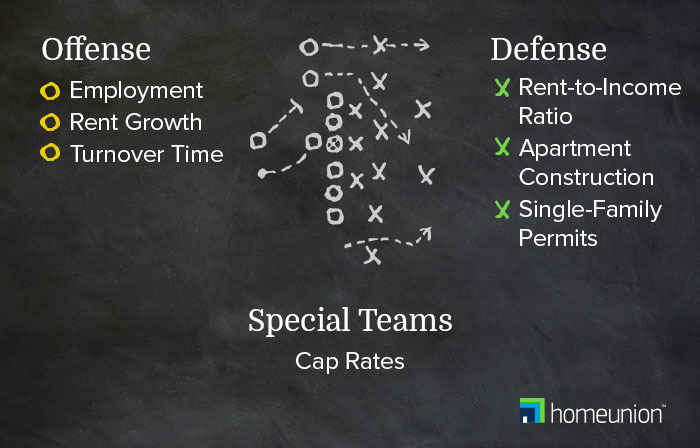 Although both the offense and special teams units are slight liabilities, the phenomenal defense is reason to invest. 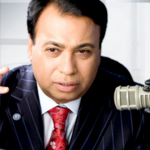 The legendary Chicago defense has returned this reason, sending the Windy City into a top-10 spot in the ranking. Low permitting activity and the best rent-to-income ratio should keep the renter pool stable this year. With a lift from the special teams, Chicago could be a sleeper pick. Take note, though: Offensively, the team falls in the bottom half of the ranking. The Pittsburgh SFR market enters the season with the ranking’s best defense. A weak apartment construction pipeline will limit competition from multifamily rentals, and permitting is the lowest in the ranking, bringing a steel curtain down on offenses this year. The metro also features a special teams unit that’s among the most elite in the league. The Mile High City’s offense is not expected to lose a step this year, ranking second coming into the season thanks to strong employment growth and low turnover timelines. Denver will have to outgun their opponents, however, as the Orange Crush is a shadow of its former self. A well-balanced team, Miami slipped into the top 10 this year. 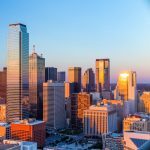 One of the tightest vacancy rates in the league results in an extremely low turnover times for vacant units. Median cap rates in the top half of the ranking should be a surprise for investors this year. For a complete rundown of the 31 SFR markets analyzed in our first-ever Power Rankings, please take a look at the full report.